For your convenience, we have two front range showrooms. Colorado’s largest design rental showroom is located at 5005 Ironton Street, Denver, CO 80239. Our new Colorado Springs office is located at 890 Elkton Drive Ste. 101, Colorado Springs, CO 80907. As an industry exclusive, our showrooms are open 7 days a week to accommodate your schedule. Book an appointment for a personalized design consultation so that we can help you plan the perfect event. 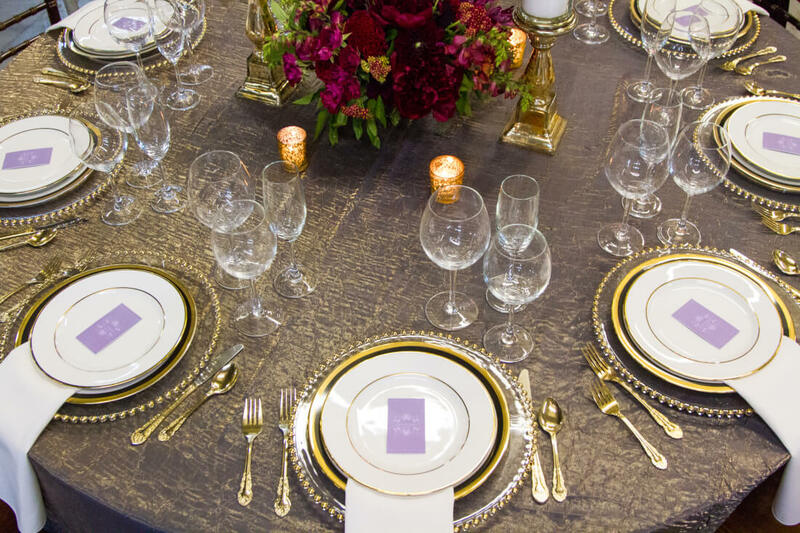 Experienced Event Specialists are on-hand to help you make your rental selections, design mock-ups for you to visualize your table set-up, and provide you with our pricing and event partners referral information. * All consultations by appointment.